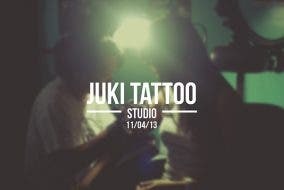 Juki Tattoo Studio: No Pain? 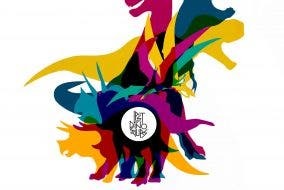 No Gain! 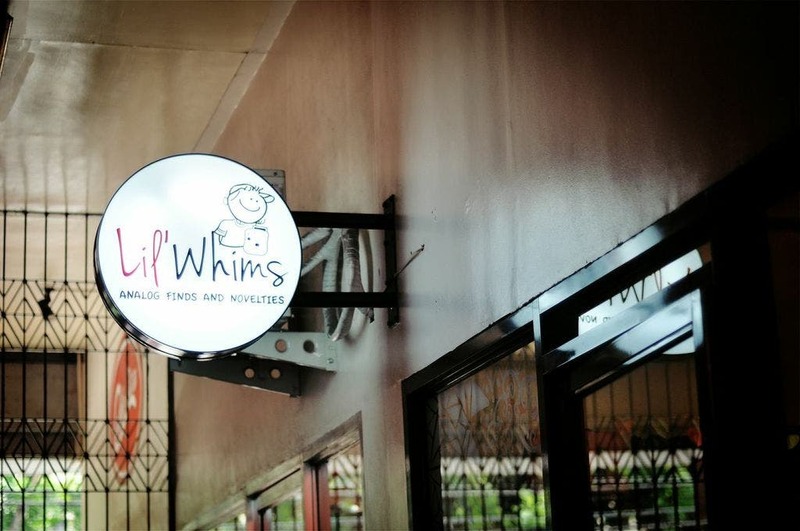 Lil’ Whims: Manila’s One-Stop Instax Shop!